Lip balm is more of a necessity today than just a makeup product, and why not? Lip balm cares for your lips, makes them look healthy and prevents them from getting chapped. Though the market is full of different kinds of lip balms, tinted lip balms are our all time favorite. Following 10 are the top tinted lip balms that are available in India. 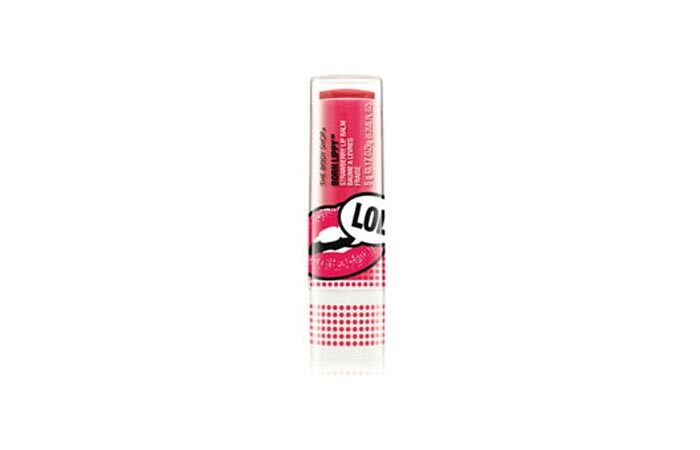 Maybelline Baby Lips is one of the most loved and popular tinted lip balms available in India. It can give up to 6 hours of hydration to your lips, making them look beautiful and shiny. It is made using exclusive lip renew formula with SPF 20, which protects and moisturizes your lips. Now, say good bye to those chapped and cracked lips with Maybelline Baby Lips. For more details about different shades of this product, read complete review of Maybelline Baby Lips Lip Balm. 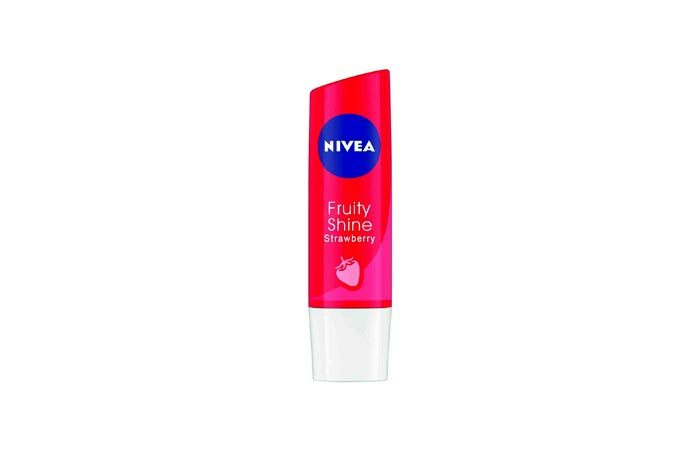 Next on our list is a wonderful lip balm from the trusted house of Nivea. This lovely fruity lip balm is quite addictive. 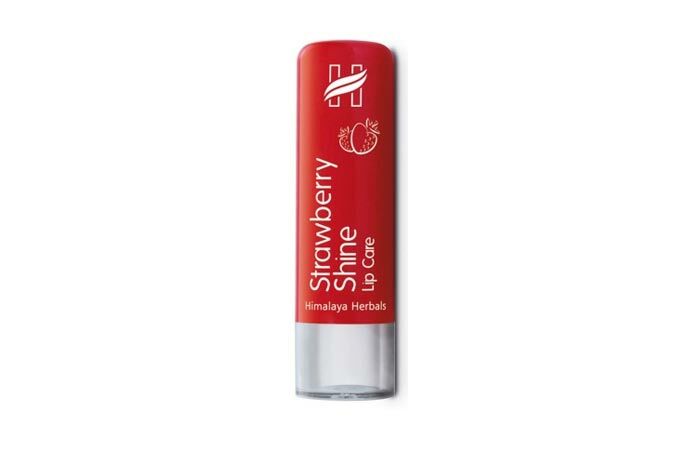 With its fruity smell and shimmering effect on the lips, this balm is sure to become your favorite too! It keeps your lips moisturized for a long time, making them look smooth, supple, and beautiful. 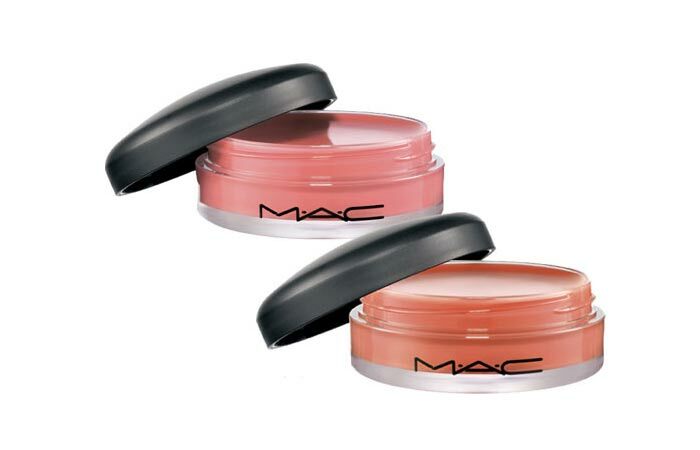 MAC products are always fabulous, and so is this lip balm! 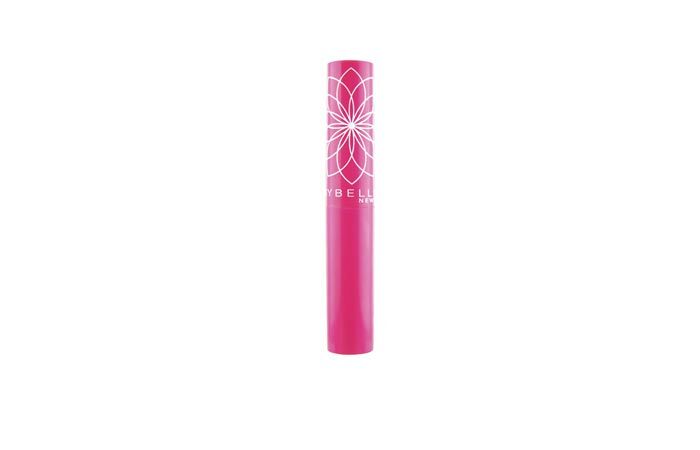 It contains SPF 15 which moisturizes and conditions the lips from inside. It also contains shea butter, wheat germ oil, almond oil, vitamin A, vitamin E and avocado extracts, which make your lips more healthy and shiny. 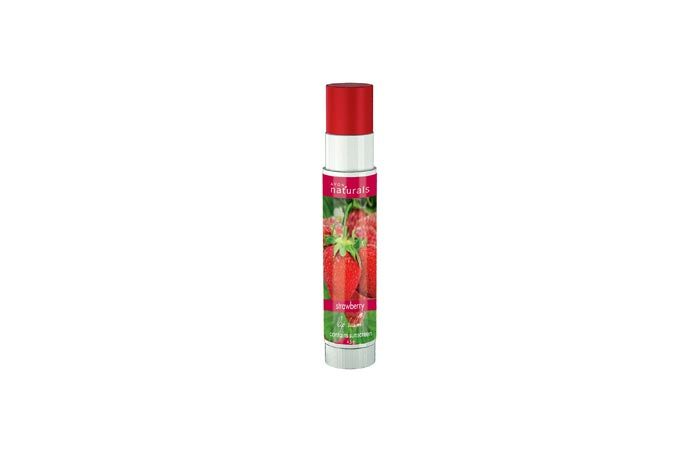 This lip balm is yet another effective product from the brand Body Shop. It gives a pop of color with fruity shine. It prevents your lips from getting chapped and keeps them moisturized for a long time. 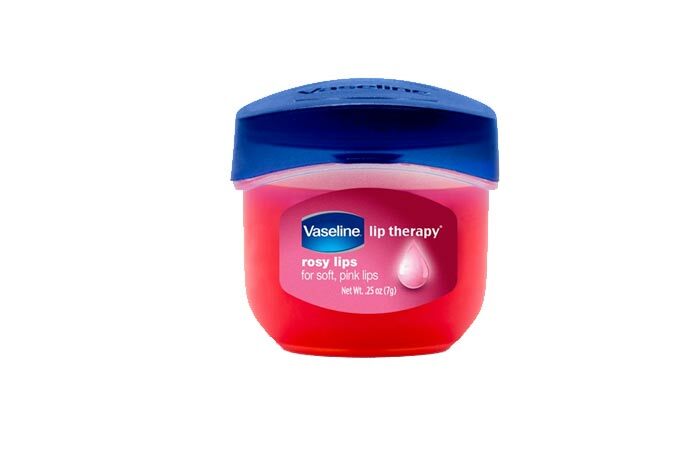 Vaseline Lip Therapy contains SPF 15, which protects dry and chapped lips. It also contains Pro-vitamin E, rose oil and almond oil, which enhances the natural glow of the lips, making them healthier and shinier. 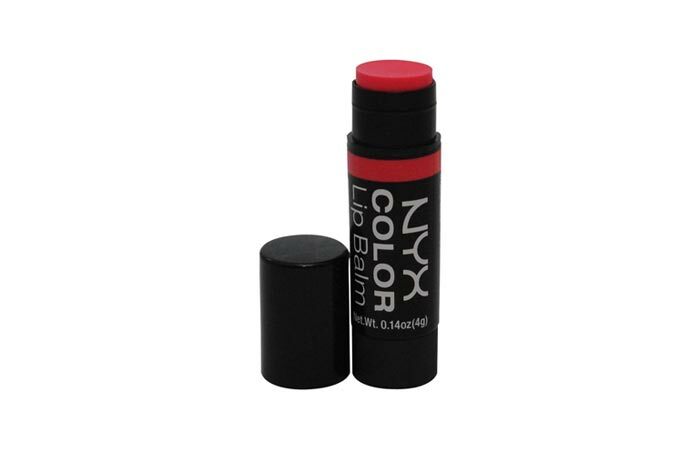 If you want a tinted shade on your lip along with hydration, NYX color lip balm will be the perfect option for you. This is another best tinted lip balm that not only provides shine and sheen to your lips, but also keeps them hydrated and moisturized for a long time. If you are looking for a tinted lip balm, which is long lasting; then look no further than the Maybelline Lip Smooth Color Bloom lip balm! Maybelline tinted lip balm is available in two shades- peach and pink which provides a very girly and trendy shade to your lips. This lip balm gives you soft, supple, and shiny lips. It is free from preservatives and contains vegetable oils and apricot kernel oil, which makes your lips healthier and conditioned. It also prevents your lips from getting chapped and dry. 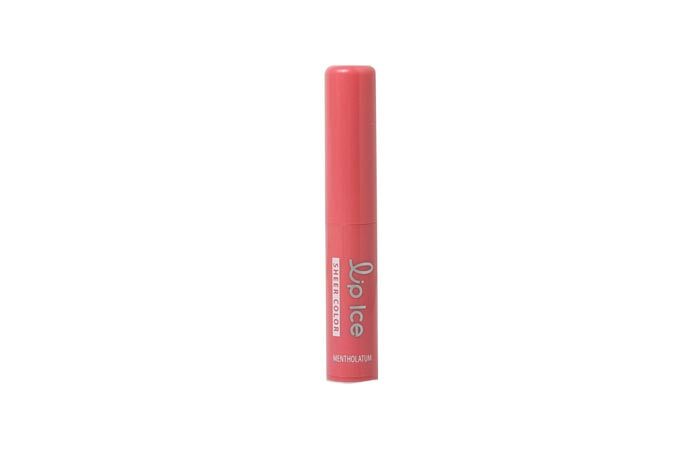 LipIce is a lovely lip balm, which gives a subtle pink tint. At first, it gives a transparent shade but then it turns to tinted pink within a minute. You can darken the shade by layering it, and don’t worry, you won’t feel waxy! It is said that 80% of girls grow up using Avon lip balms. The reason? They are effective and trustworthy. The Avon Natural Lip Balm protects and moisturizes your lips for a long time. So, if you don’t find any of the above mentioned products, go for this tried and tested lip balm. It will surely help you. 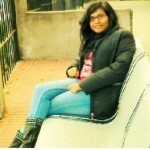 Hope you find this list useful. If you think I have missed out on any good tinted lip balm, do share it with us via comments section below.